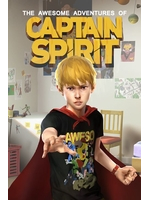 The Awesome Adventures of Captain Spirit might be one of the longest game name in our database, but it's also the game of a new spin-off of Life is Strange, this one developed by DONTNOD themselves. And even better, it's free and will be available on June 26. So let's just enjoy this very nice trailer! 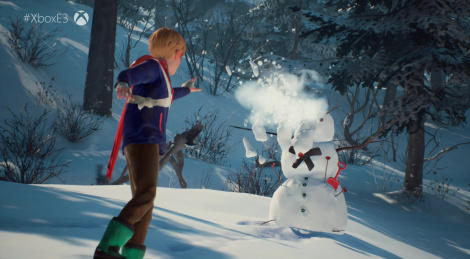 Loved this reveal and was very surprised when they revealed that it will be free for everyone. Looking forward to it. PS. If you want long names, look at some Japanese games' English titles and some indie games' titles, I swear some of them are really long. It might be free and all, but they can keep it.